The LNG Blue Corridors project was launched in Brussels on May 27, 2013 to boost demand for heavy duty vehicles operating with liquefied natural gas (LNG) and reduce air pollution from the transportation sector in Europe. Westport is one of the 27 partners from 11 participating countries. The aim is to establish a network of LNG refueling facilities, starting with four LNG Blue Corridors. Station-infrastructure partners will establish about 14 new LNG or L-CNG stations (liquefied-compressed natural gas, combining LNG and CNG in one station) as well as creating a fleet of about 100 additional LNG heavy-duty vehicles which will travel on the corridors. These new stations will complement more than 30 existing stations already supplying LNG across Europe. Station infrastructure partners of the LNG Blue Corridors project will aim to build 14 new LNG or C-LNG stations. “This project is a great step forward in establishing LNG as a fuel for heavy duty trucks in Europe,” said Nadège Leclercq, Westport's Director of Market Development, Europe, Middle East and Africa. “We were very excited about it from the beginning because it gives us the opportunity to work closely with key players towards establishing LNG as a transport fuel in Europe. The LNG Blue Corridors project will run for four years and connect over 12 member states of the European Union. The defined roadmap of LNG fuelling points covers the Atlantic area, the Mediterranean region and connects Europe’s South with the North and its West and East. The initiative also aims to support existing natural gas for transportation demonstrations occurring participating countries. There are already several hundred trucks operating on LNG in Europe, which will benefit from these new corridors and stations. A roadmap of the four European LNG blue corridors. The project cost is €7.96 million and is co-funded by the European Commission. The total cost is €14.33 million with contributions from participating partners, which includes in-kind support. All partners are members of NGVA Europe (the Natural & bio Gas Vehicle Association), which has played a key role in making the project happen. Westport joined NGVA Europe in 2010 and in the corridor project will focus on developing natural gas vehicle standards and regulations, and support the adoption of LNG trucks on the corridors. 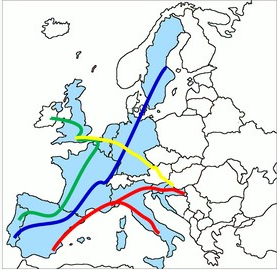 The ‘Blue Corridor’ European concept has existed since at least the early 2000s. 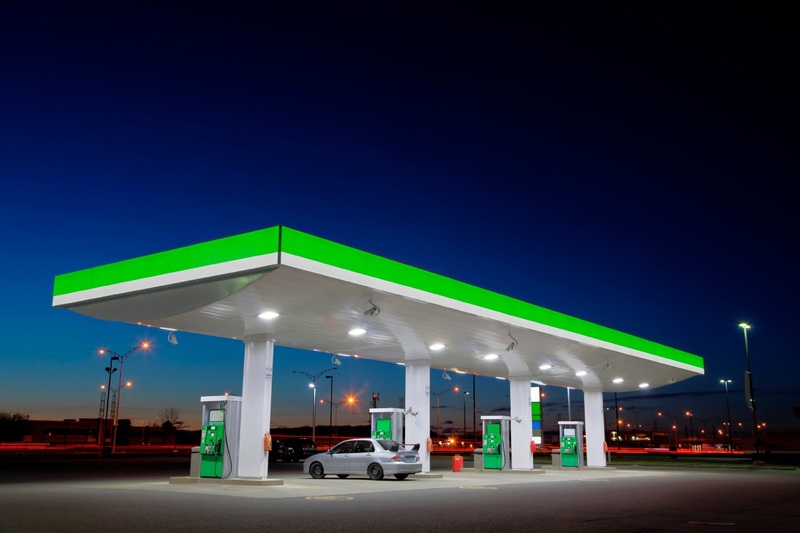 At that time, the idea was to primarily use CNG as a vehicle fuel across Europe. More recently, with developments related to the use of LNG as a vehicle fuel in North America and Europe, the concept of ‘LNG Blue Corridors’ emerged. This LNG Blue Corridors project will help the European Commission to reach its target of at least one LNG station every 400 km Europe-wide by 2020. This project should foster further expansion of European corridors and enable LNG to become a mainstream transportation fuel in Europe.